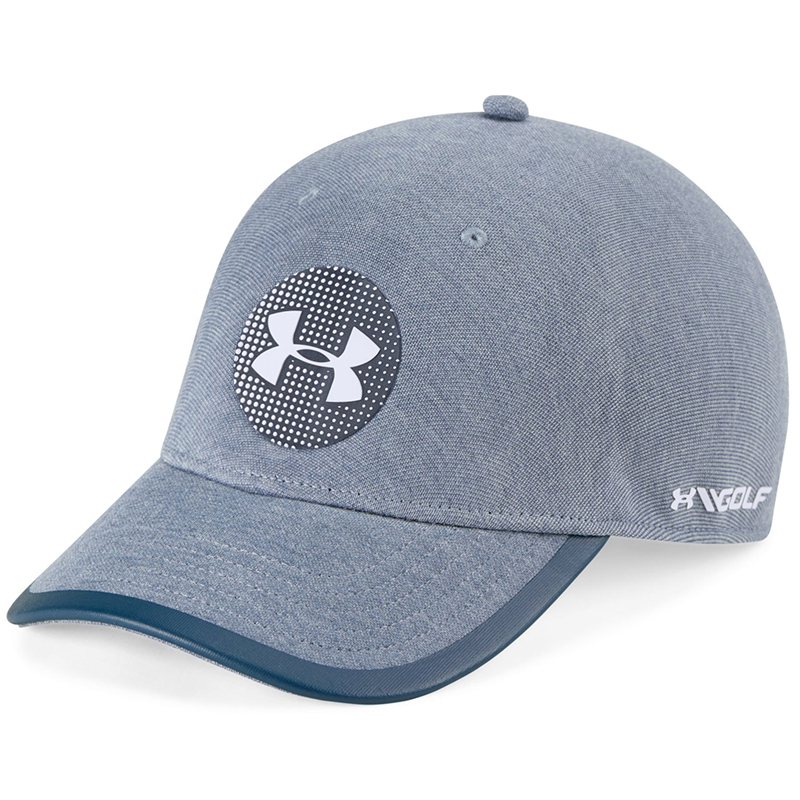 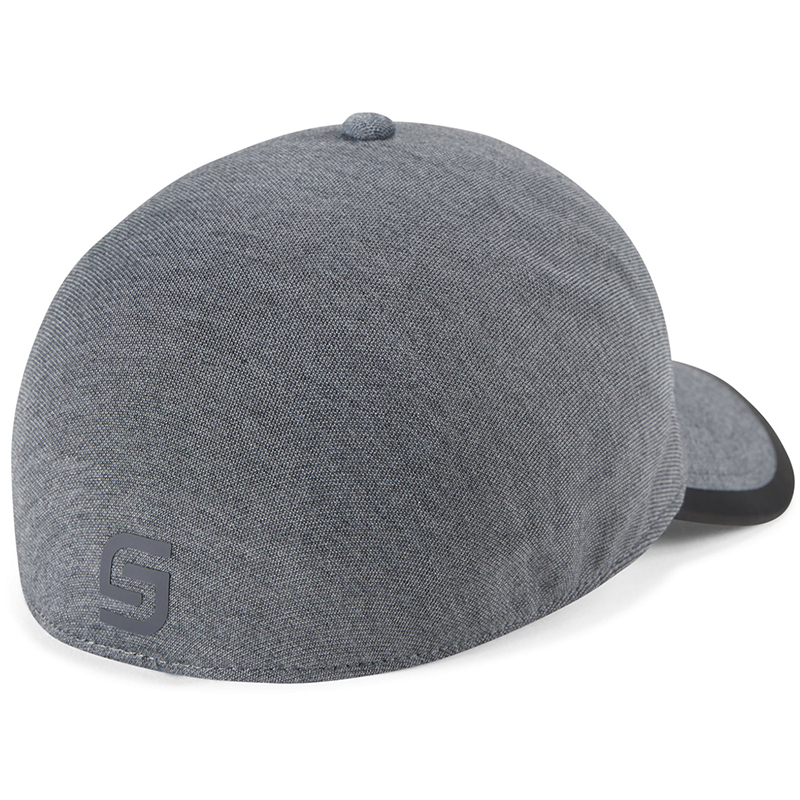 This Jordan Spieth golf cap is lightweight and breathable, and a fashionable addition to your golfing wardrobe. 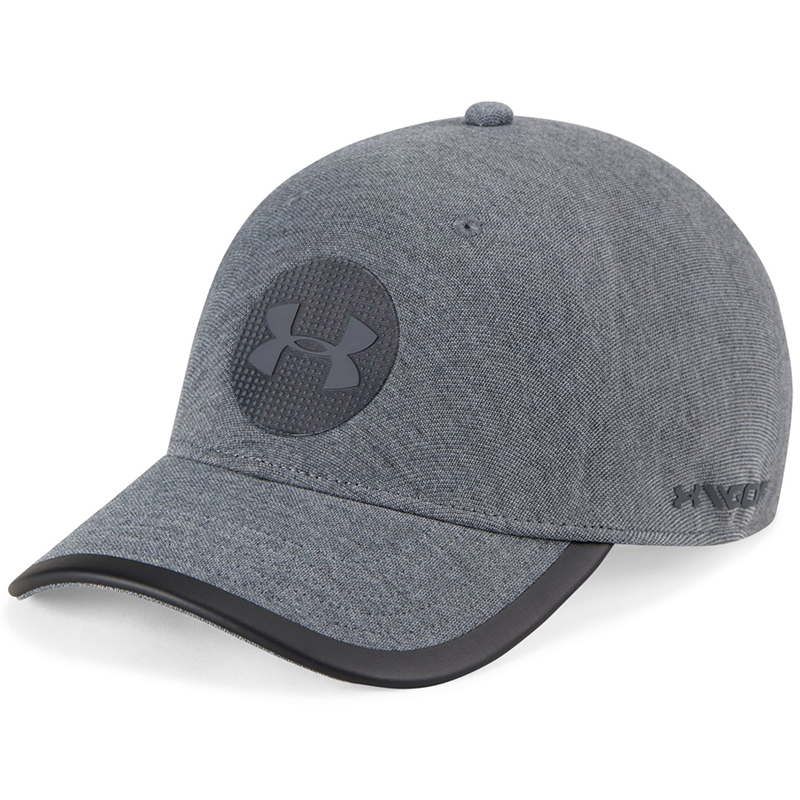 Constructed with Microthread fabric and a HeatGear sweatband, which is light, breathable, offering less distraction as you play golf. 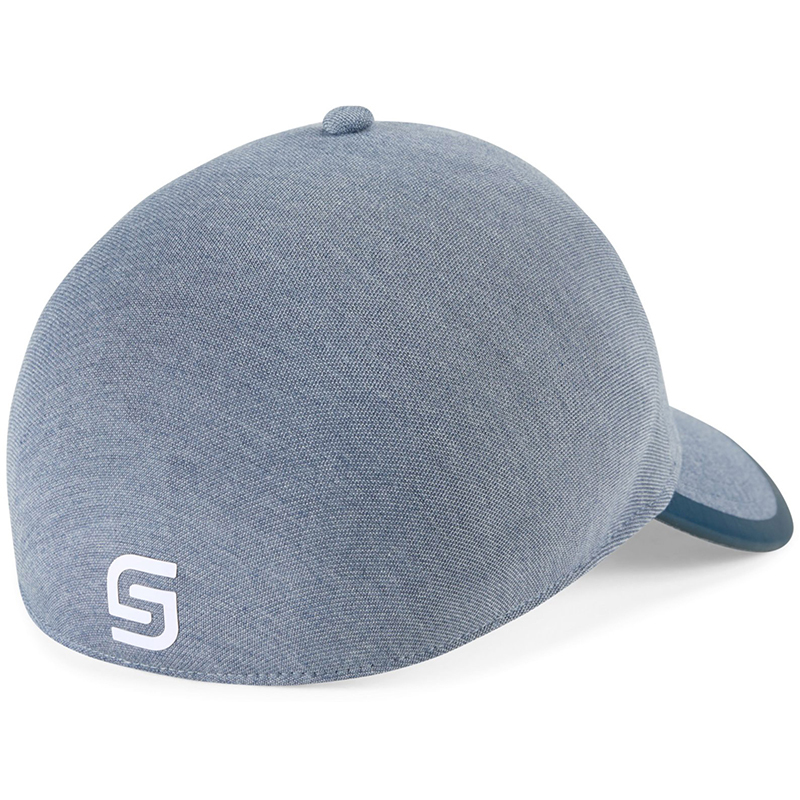 The cap has a stretch for added comfort, has a seamless design and fit, and is highlighted with JS (Jordan Spieth) and authentic brand logo`s.